There’s nothing quite like the thrill of buying a new car, but as we all know, the wrong dealership can make the shopping process feel like a nightmare. Forget about stereotypically shifty dealers who are only out to make a buck — come to a dealership that understands the importance of buying a car, and that knows the impact it will have on your lifestyle. 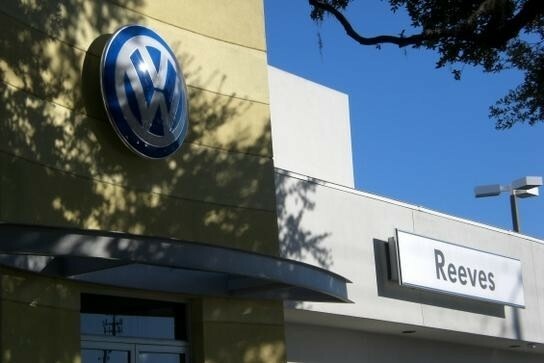 At Reeves Volkswagen, we’re firmly against the high pressure sales tactics used by most dealerships. We have one simple goal — helping you find the perfect car for your needs, period. 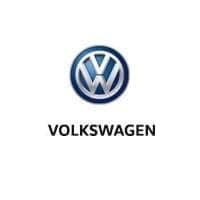 To do that, we offer friendly, knowledgeable sales people, the best selection that you’ll find at any VW dealership in Tampa, and the best leasing and financing rates around. We even offer the best VW repairs and maintenance in Tampa to ensure that you enjoy your ride for mile after mile, year after year. Buying a new car can feel like a lot of stress — that’s why we take the stress out of the process so that you can enjoy your new ride. Visit Reeves Volkswagen today, and discover how we make it more fun to buy a new car. Check out our unrivaled new VW selection online, or call Reeves Volkswagen at (888) 407-3410 today.